The first public zoo in the United States was opened in 1874 in New York. That same year the Philadelphia Zoological Society opened the country’s second public zoo. Since then, zoos have sprung up in every state and work to educate their patrons on the world just beyond their backyards. 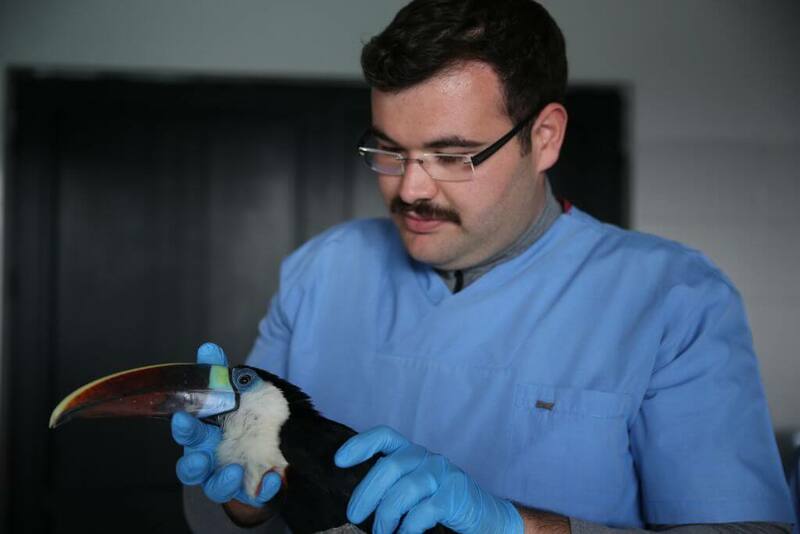 One of the most important aspects of running a zoo is being able to keep the animals healthy and happy. Some zoos are experts at this while others turn to more controversial methods to keep up and running. If you’ve ever wondered everything that happens behind the scenes at your favorite zoos, you’ve come to the right place. 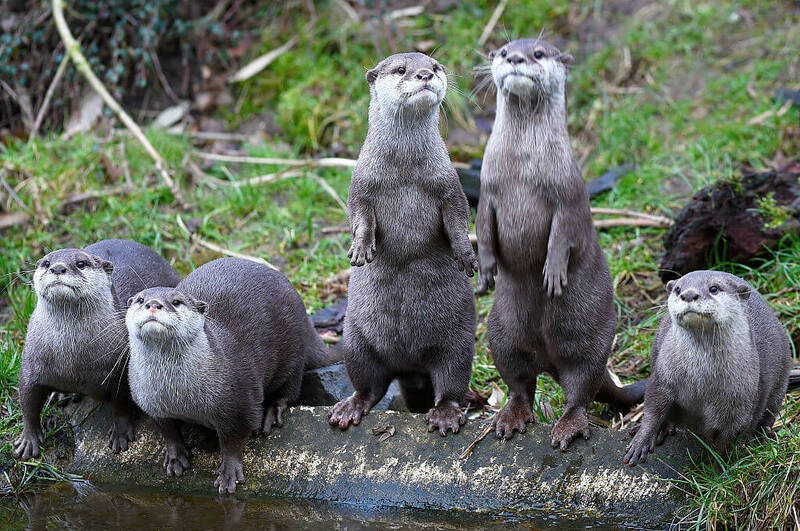 You won’t believe how small the income for most zookeepers across the country is! You might think that buying a ticket to get into a zoo would allow you to look at every animal. The truth is you’re only entitled to see the animals on display, while hundreds of others are being cared for behind the scenes. One of zoo security’s biggest pet peeves is when patrons tap on the glass. The sound disturbs the animals immensely, so when you’re asked to stop, please do. Once you’ve been spotted as a glass tapping offender, you will be followed from exhibit to exhibit and possibly kicked out. Up next, learn how the cost of feeding is rising along with food standards at some zoos! 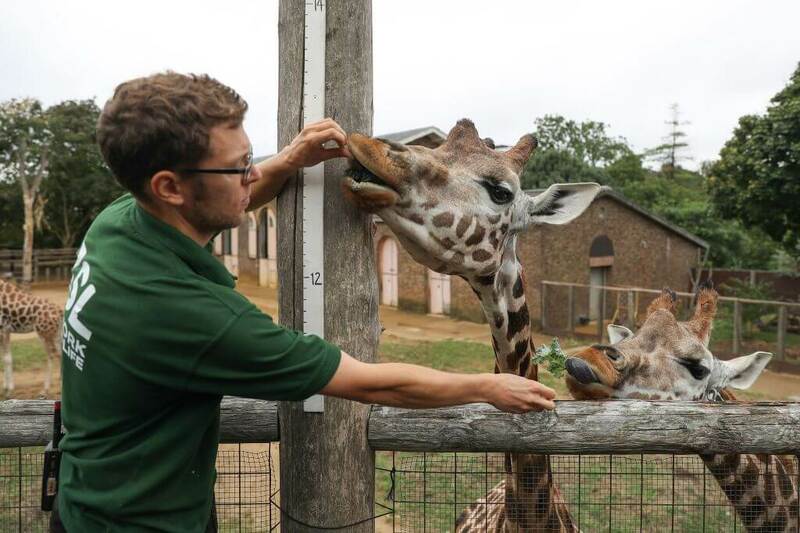 Many zoos have even hired full-time animal nutritionists to ensure their creatures are being given the best diets possible. To put things into perspective, the cost of feeding a single elephant is now around $15,000 a year. No wonder tickets prices have increased exponentially! The Dallas Zoo might be pickier than a fine dining restaurant, but not all zoos can make the same claim. In order to ensure the nutritional needs of their animals, many zoos follow standard food practices that can include highly processed food. The standard food given to gorillas in zoos nationwide is 86 percent vegetation and 14 percent “nutritionally complete primate biscuits.” Do you want to guess what’s in those biscuits? We have some ideas, but sadly not the real answers. Up ahead, learn one of the ways zookeepers are making sure their animals aren’t getting bored in captivity. One of the hardest parts of taking care of animals at a zoo is making sure their wild instincts are being tended to. These animals are not domesticated house pets. They’re used to hunting for food and interacting with their environment. 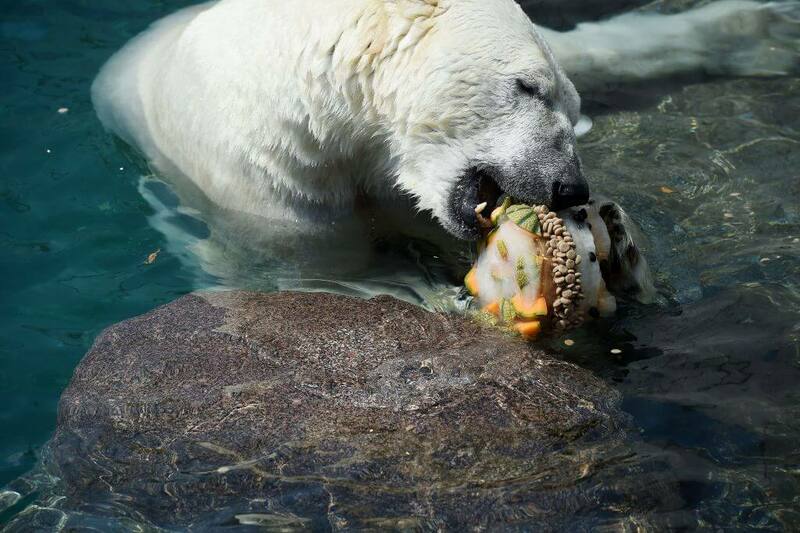 To mimic their life in the wild, many zoos participate in “enrichment” programs. These programs help stimulate animals and satisfy their wilder instincts. Monkeys, for instance, might wake up with random new leaf piles to explore every morning. By changing the “status quo,” zoos are able to keep their animals mentally and physically stimulated, resulting in healthier animals. 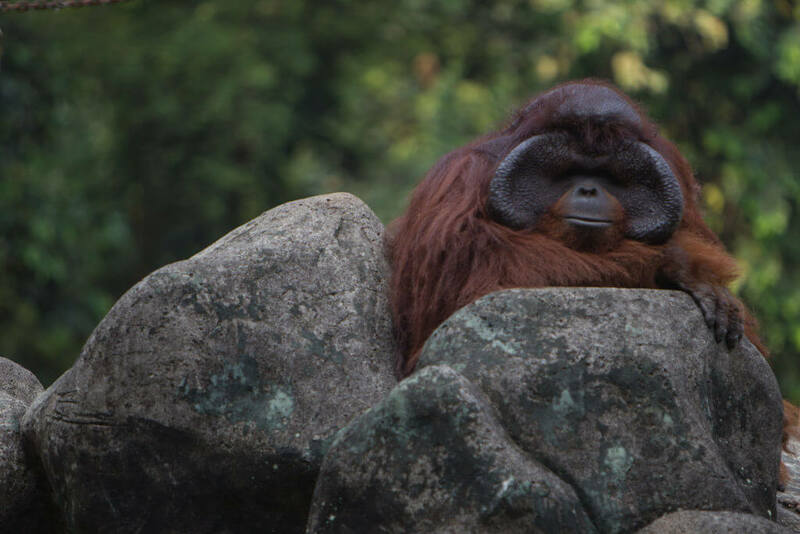 Animals that get bored and aren’t properly cared for at zoos will oftentimes try and escape. 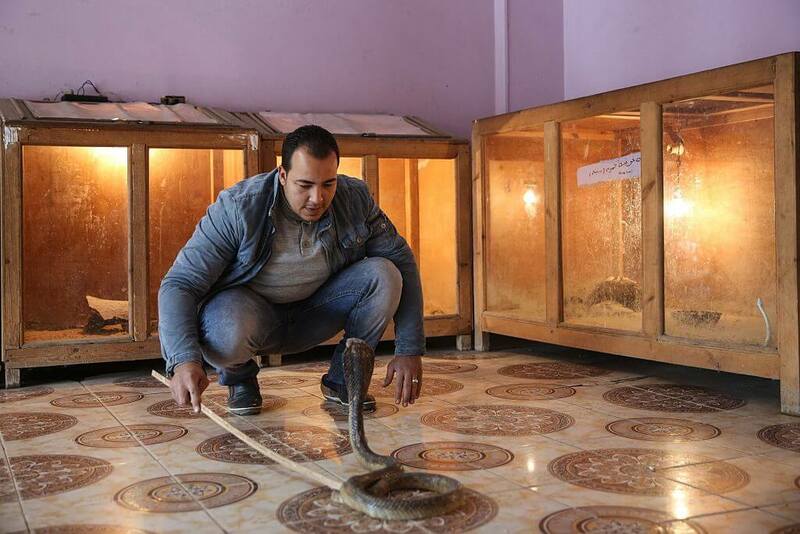 You might remember the cobra that escaped the Brooklyn Zoo? This animal is just one of many examples where animals escaped their enclosure. 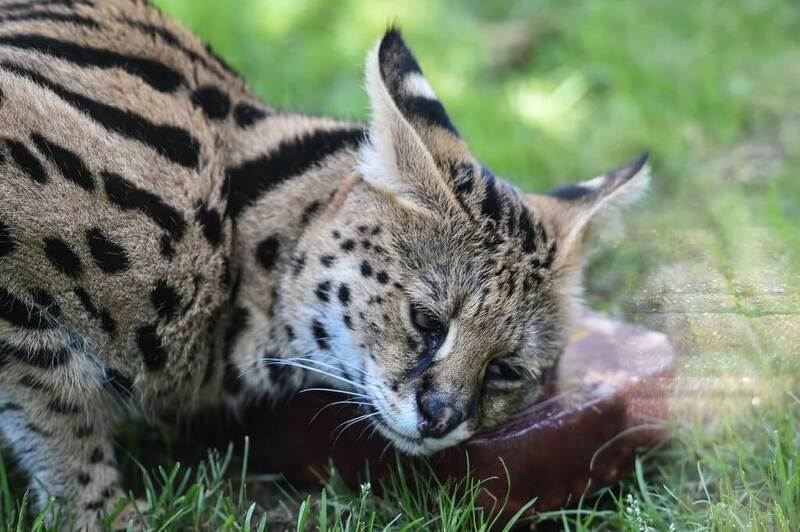 More recently, a wild cat escaped its enclosure and went on a hunting spree, sneaking into other animals displays and killing them. Sometimes these escapes can even be caused by bad patrons. When one gorilla jumped out of his enclosure in Dallas, one witness said they say teenagers were throwing rocks at the poor animal. Right ahead, the salary of zookeepers prove the job is a labor of love. Another myth to bust about zookeepers is how much money they make. Public zoos run on public support, and the salaries of zookeepers reflect that. Like teachers at public schools, it’s easy to argue zookeepers are criminally underpaid. Most zookeepers are up at 2 a.m. tending to new moms. When natural disasters strike, dedicated keepers will sleep at the zoos in case any animal needs emergency care. Because of this, zookeepers tend to socialize in tight knit communities, often making friends with keepers from other zoos nearby. Surprisingly, becoming a zoo vet is not easy, either. The limited number of zoos across the country work to limit the number of jobs available as well. 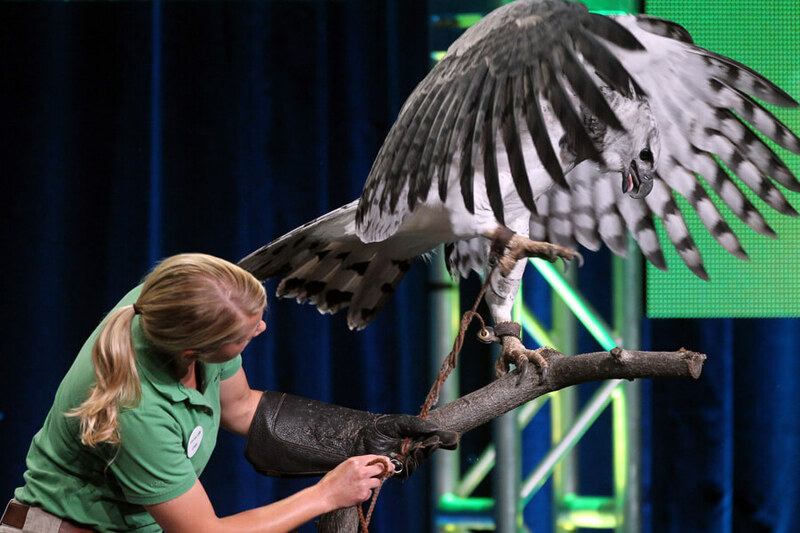 Unlike private veterinary practices, new zoos aren’t opening up across the nation daily! Just as humans leave zoos to go to bed, nocturnal animals wake up. If you’ve been to a zoo you know that, like you, the nocturnal animals are active during the day. This is because of the dim lighting. The zoo has worked to reverse the animals sleep cycle. When the zoo closes, bright white lights turn on, and the nocturnal creatures go to sleep. 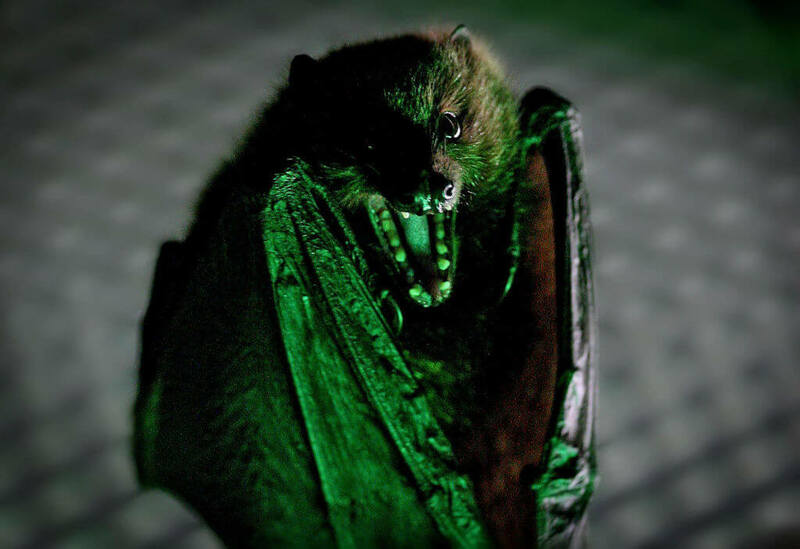 Animals coming from other, non-nocturnal buildings take time to adjust to this new lifestyle. According to once zoo, it can take up to a week for the animal to re-adjust. Coming up, breeding in zoos is all it’s cracked up to be! Because zoos have their own breeding programs that help keep endangered animal species alive, large families are usually kept together. Unfortunately, as natural urges take control, there can be inbreeding with the animals. Zoos discourage this with their animal populations as much as possible to avoid future generations with health and developmental problems. One Danish zoo actually got in trouble in 2014 for killing a giraffe to prevent inbreeding. Still, some animals you find at zoos are the direct result of inbreeding. 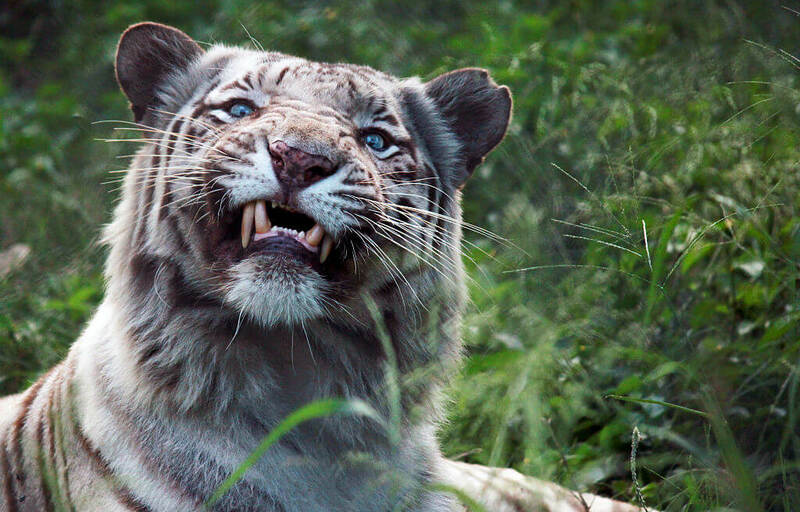 One such animal is the white tiger, a zoo animal seen as incredibly valuable. One of the most popular displays at zoos are the pandas. Just know, that the zoos that are keeping and caring for pandas are paying a pretty penny to do so. 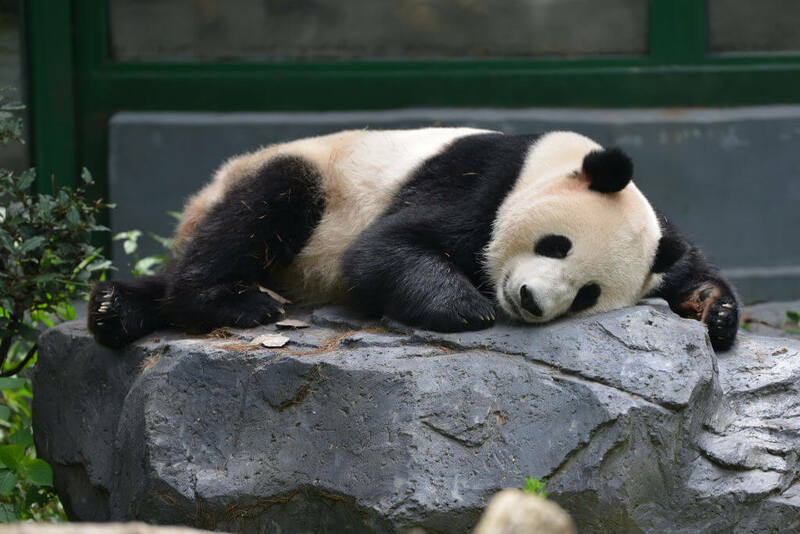 Every day pandas need to eat 26 to 84 pounds of food. Making matters more difficult is that pandas exclusively eat bamboo, an incredibly expensive food source to buy. The Toronto Zoo pays up to $500,000 a year in bamboo to keep their panda bears fat and happy. Next, what happens when zoos become overpopulated? Every zoo has its limit on how many animals it can reasonably care for. 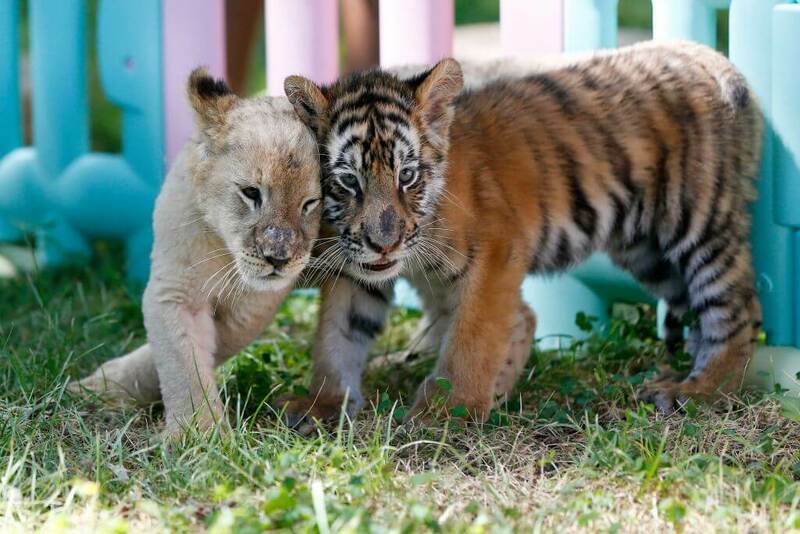 When those populations grow too large because of breeding programs or other circumstances, animals are sent to other zoos looking to boost their own populations. Along withe animals comes loads of paperwork, another factor we’ll discuss soon. Controversially, some zoos outside of the United States will take their “animal surplus” and feed them to the predatory population. This less humane way to handle overpopulation luckily is not allowed in any state zoo you’ve ever visited. 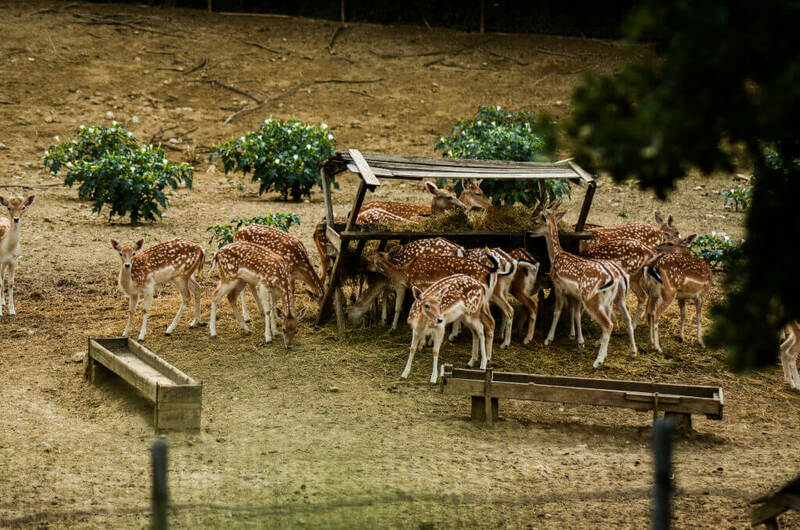 When animals move zoos, there’s tons of paperwork involved in the transfer. Not only must all the “i’s” be dotted, but the new facility needs detailed instructions on how to take care of their new tenant. These papers also let the new zoo know any health issues, training received, or behavioral tendencies of the critter. Before the animal can settle into its new home, it must be declared healthy enough to interact with others. 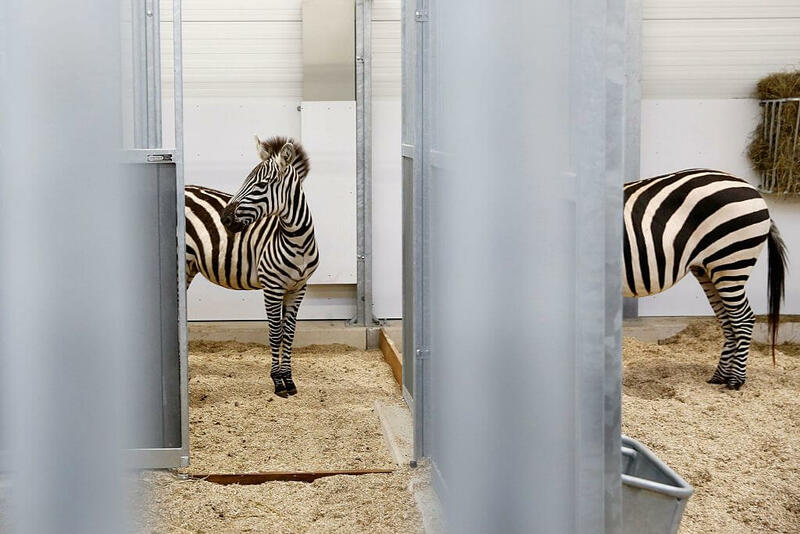 To ensure this, any new arrival is placed in a 30 to 60 day quarantine to clear the animal of any issues that could harm the zoo’s general population. Transferring animals from zoo to zoo might be a paperwork filled process, but bringing in new animals from the streets is anything but that. New animals coming from the outside rarely come with detailed instructions or health histories. Zoos must work overtime to clear these new critters medically and physically. Many times, the histories of these animals are a complete mystery, even when they come from domesticated programs. One zookeeper once worked to prep a cougar that used to be a high school mascot for release into its new home. When you buy your ticket to get into a zoo, you have certain expectations about what animals you are about to see. In some extreme cases, mostly in other countries, zoos have been unable to fulfill those promises and used other, similar looking animals to fool your eyes. 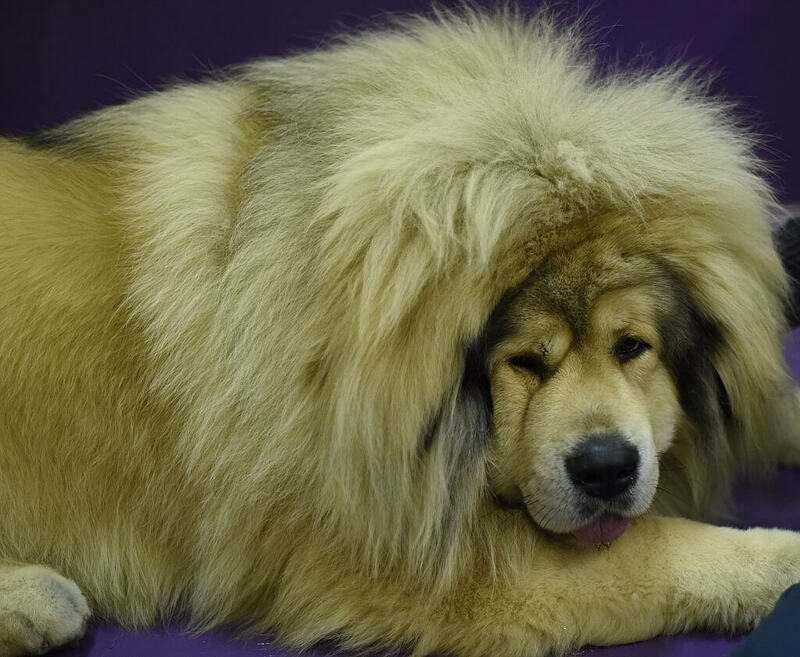 One zoo overseas didn’t have a lion, but did have access to Tibetan mastiffs. The large and furry canines bare a striking resemblance to lions, but definitely aren’t the real things. Another zoo even dress up dogs to fool guests into thinking they were leopards! Coming up, don’t be scared when you see a dog in the cheetah exhibit at some zoos! For 30 years, the San Diego Zoo in Southern California has been pairing cheetahs with domesticated dogs with amazing results. 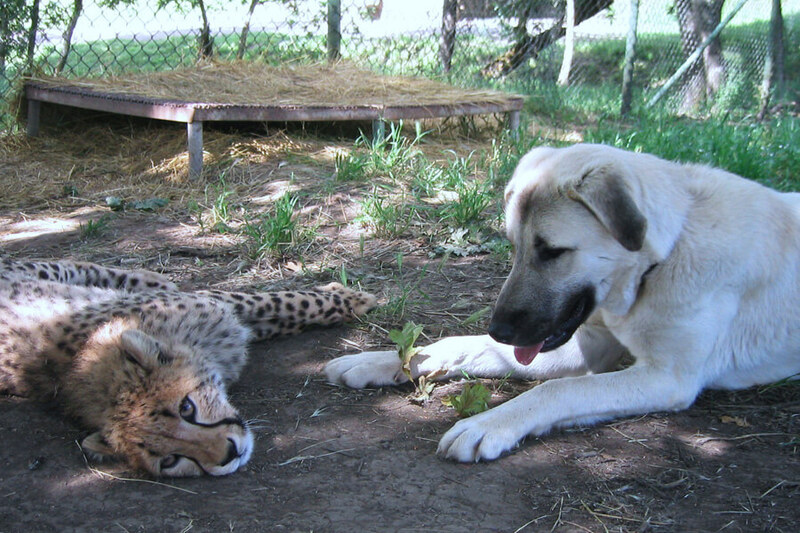 The first official pairing was six years ago, when the zoo used a shelter dog to interact with a highly anxious three month old cheetah named Amara. Today, if you visit the San Diego zoo you’ll see Hopper in the cheetah exhibit with Amara. And if you were wondering, Hopper never leaves the cage. At night, him and Amara cuddle up next to each other, dreaming about the next day’s adventures! Cross-country coordinated breeding is a necessary practice of zoos in the United States to maintain species numbers of endangered animals. Without being able to send one animal to a zoo to find a mate, several species would now be critically endangered or extinct. 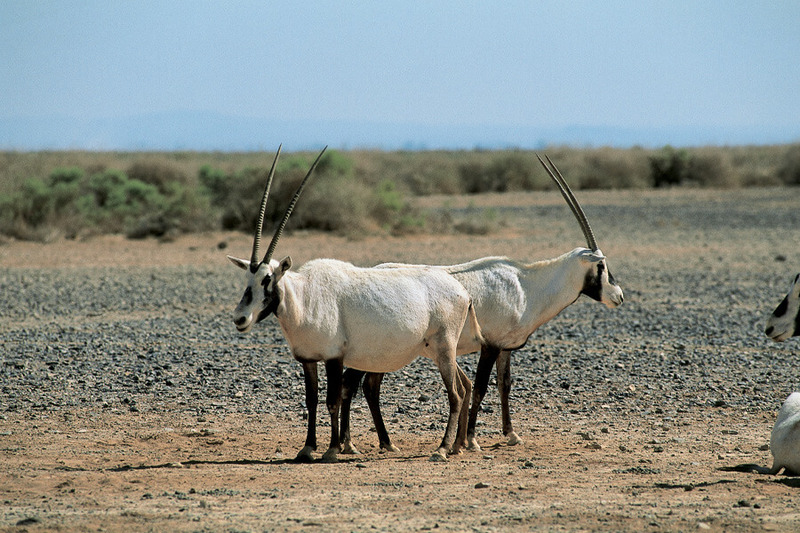 Some of these species include the Arabian oryx, Przewalski’s horse, and golden lion. To help standardize these programs, these animals are given Species Survival Plans (SSP) that are shared from zoo to zoo. Currently, there are over 500 individual SSPs being shared between zoos. 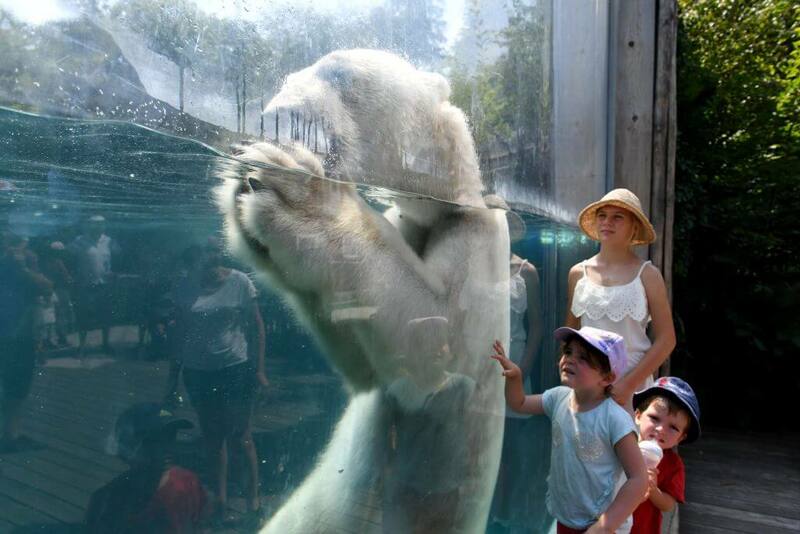 As the cost of modern zoo keeping rises, so does the cost of entrance to visit one. Luckily, because zoos entertain millions of visitors a year, prices have have only raised by about three dollars per person. That may seem small to you, but it’s huge for zoos! If you do the math, even that small raise can bring in extra millions of dollars necessary to keep zoos running. It is especially vital to keep zoos running at the highest levels possible. This might be one of the only times it pays more not to be a season pass holder! 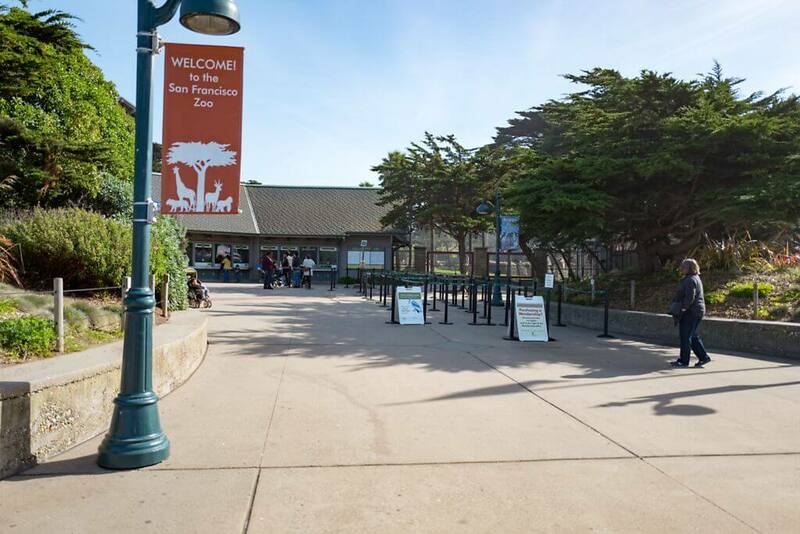 One step some zoos have used to fight rising costs are theme park attractions. The Columbus Zoo and Aquarium, for instance, bought a golf course and water park in 2006. The profits gained from these ventures help to offset the costs of running the public zoo. The San Diego Zoo has so far refused to get into the attraction business. Instead of adding rides, they added a $120 behind-the-scenes tour for customers to go on for a more intimate look at the animals. You might even see some that aren’t on display for the rest of the world! Zoos often boast about the importance of their breeding programs, but the truth is sometimes these programs have less to do with conservation and more to do with keeping animal numbers up in the general population. According to recent studies, animals live longer in the wild than in captivity, increasing the importance of zoo breeding programs. Some of the life expectancy numbers are shocking. 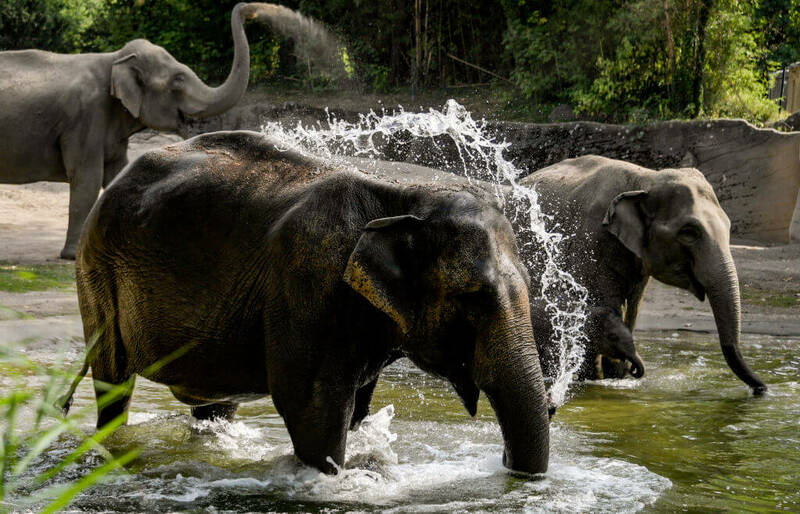 Elephants, on average, live 30 years less in zoos than in the wild. Even scarier; Orcas have been known to live up to 100 years in the wild, but only live an average of 14 in captivity.